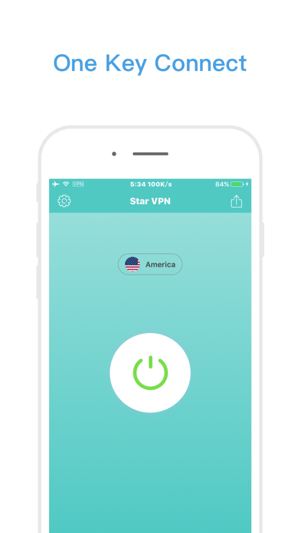 Star VPN is a fast and stable VPN application that supports the entire platform without registration, high-speed unlimited traffic, one-click connection! Download now! - UI is simple and easy to operate. - A key switch, no registration, unlimited traffic, unlimited speed, low delay, never dropped. - Covering dozens of major national routes around the world for you to choose from. 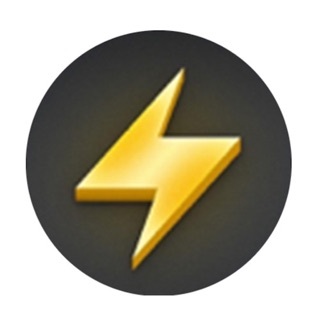 Star VPN for you to optimize and speed up the Internet speed, ultra-fast ultra-stable! For business people, gamers, teachers, scholars and program ape to provide caring service. If you encounter any problems can open Star VPN settings, click on the "contact us", please call Call. You will be a Premium user with the auto-renewing subscription and will be charged USD$4.49 for 1-Month; USD$11.99 for 3-month; USD$25.99 for 1-Year. * Allow application to connect network, so that it can send data to our server. Except for necessary data for routine purpose that we collect and store to operate the service, Star does not record any sensitive personal information or sensitive data, like contacts, address, cellphone number etc. You may provide your Personal Information to us, such as your username and email addresses. It is just when you give us feedback or contact us via e-mail, we will collect your name and email address, as well as any other content included in the feedback, in order to send you a reply. This is just for offering users best customer service and we will not disclosure or otherwise transfer your information to the third parties for any purposes without your permission. Star keeps no logs which enable interference with your IP address, the moment or content of your data traffic. We make express reference to the fact that we do not record in logs communication contents or data regarding the accessed websites or the IP addresses. What’s more, all user data are encrypted. We offer private and secure data transmission when using Star. Therefore, the user’s personal data is not monitored, recorded, logged or stored. Some necessary information is needed in order to offer good customer service, better use our product and improve user's product experience. 3. How We Use and Share Information? TLDR: App kind of works, EVERYONE WHO LEFT A 5 STAR REVIEW RECEIEVED SOMETHING IN RETURN. This app is ok, I purchased a month of service for cheap (~$5) so it's hard to complain when it doesn't always work or cuts connection, which it does pretty regularly. My biggest issue is that the app asks for a 5 star review EVERY SINGLE TIME you activate the VPN in promise of faster speeds even after you pay for the service. Apple clearly frowns upon this in their guidelines for good reason. Furthermore, to circumvent the limit on the number of times an app can ask for a review through Apple's API, the developer has implemented their own pop-up. 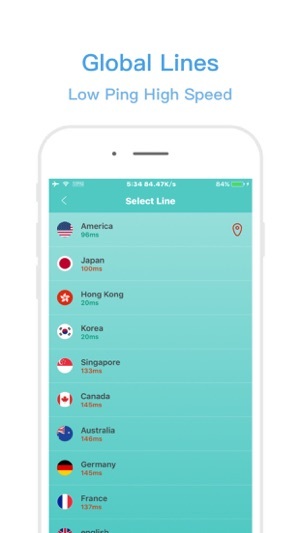 The speed of this vpn is faster than those free one. If you pay, it’s definitely worth it! !